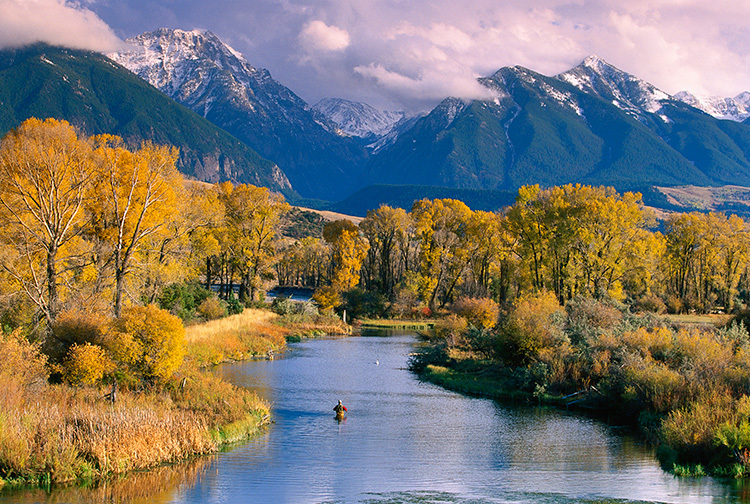 Is it the brown trout fishing, or the scenery, that draws anglers to the Rocky Mountain states in autumn? Either answer fits. Any time is a good time to be outdoors in the Rockies, but considering the fall scenery as the big visual attraction, autumn might be the best time of all for trout anglers. The biggest brown trout of the season start getting frisky and aggressive as their spawning run in regional rivers approaches. Hot Spots To Fish: Rock Creek, which empties into the Clark Fork River southeast of Missoula, Mt., has become a prime destination for brown trout in recent years. 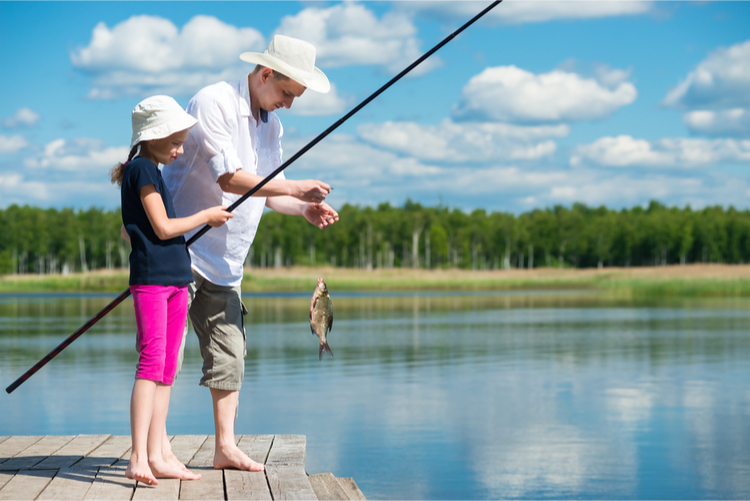 The creek has tons of 16- or 18-inch fish and is known more for numbers than size. Contact John Herzer at Blackfoot River Outfitters (406-542-7411, blackfootriver.com), or Blue Damsel Lodge, (406-825-3077, bluedamsel.com), for information about guide services or information regarding accommodations. If you’re more interested in going after a behemoth of a brown trout, contact Joe Gilsnyder at Trout Stalkers on the Madison in Ennis, Mt.. Joe and his crew of guides know of some fishing holes off the beaten path that harbor bigger fish (406-682-5150). 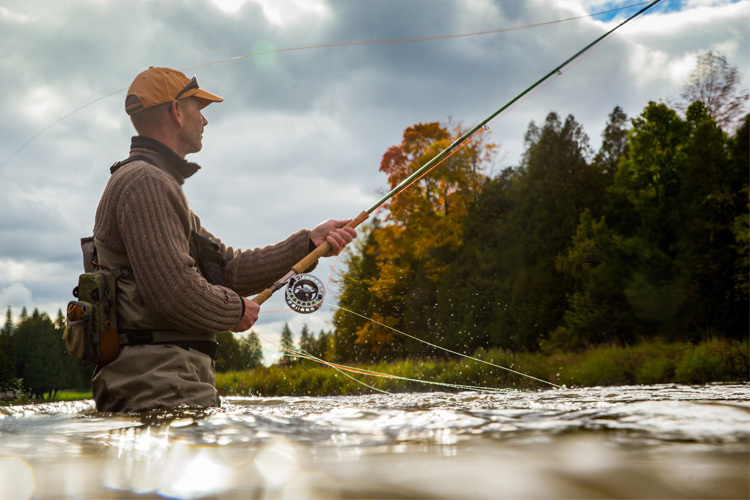 Tackle You’ll Need: Wherever you wind up fishing, tackle Rocky Mountain browns with a 9 1/2-foot, 6-weight rod such as an Orvis Helios 3. 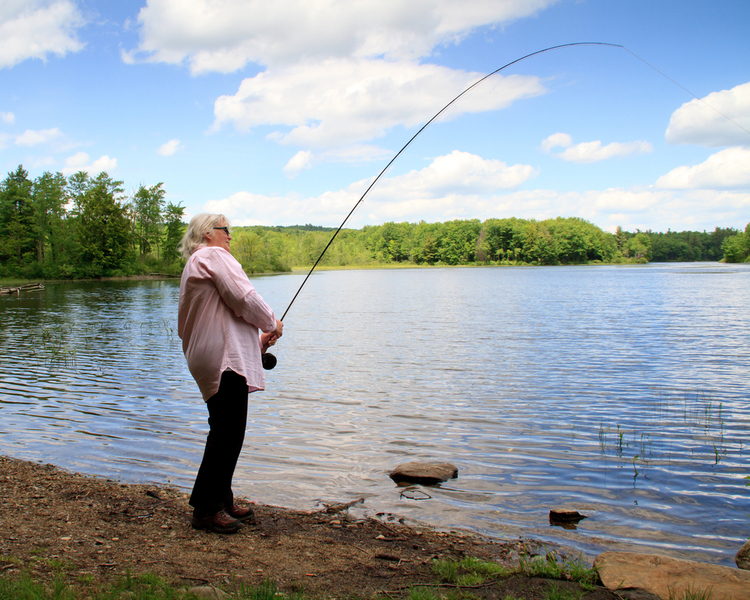 A 5-weight will work if you’re an experienced caster, but a 6-weight handles big streamers better. Quick Tip: If you make a quartering cast upstream with a Wooly Bugger or similar pattern, let it dead-drift downstream until the current catches it and sweeps it up in the water column. Sometimes the darting motion, as the fly is caught in the current, will trigger a reaction strike from a following brownie. Best Patterns: Fall browns will take nymphs and small dries such as the Blue-Winged Olive, but more likely the bigger fish will go after Size 2 Sparkle Minnows, Wooly Buggers, Clouser Minnows, Zonkers and Bighorn Specials fished on short leaders with no tippets. 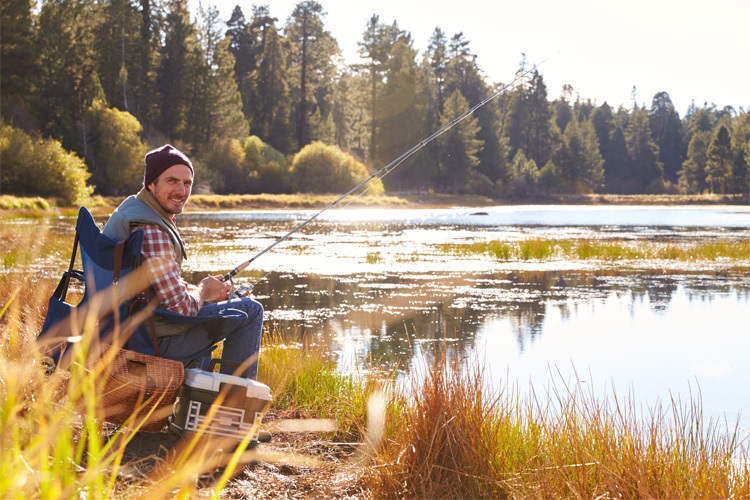 If you’re fishing from a drift boat with a guide, regular weight-forward floating line will suffice. 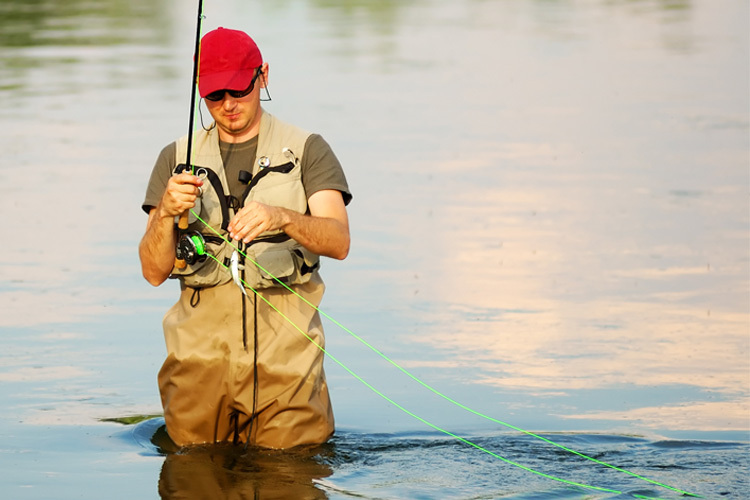 If you’re wading, a sinking-tip line probably is a better choice, depending on depth.